The 6th annual Italian Contemporary Film Festival [ICFF] was held June 9th to19th, 2017 in the Canadian cities of Toronto, Vaughan, Hamilton, Montreal and Quebec City, during Canada’s Italian Heritage month. movies.reviewed-rated.com attended and covered events in Toronto. 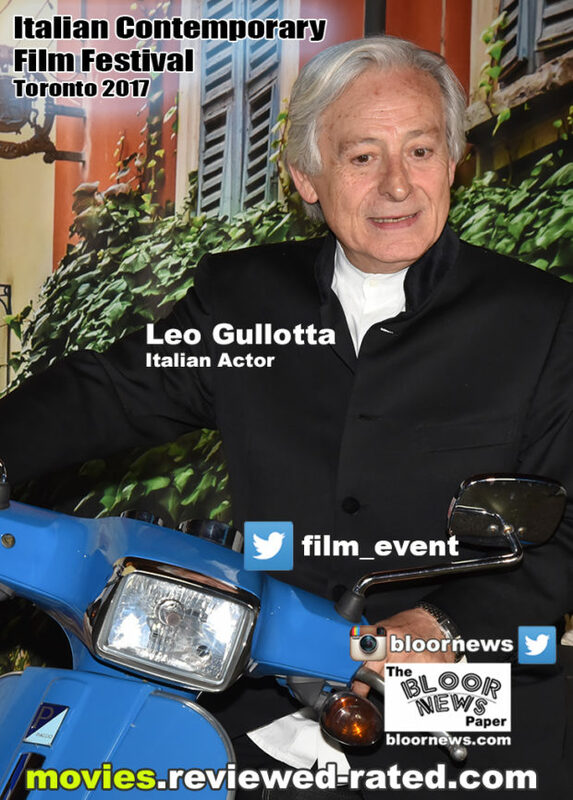 According to organizers, it is among the most important Italian film festival in the world. Its mission is to celebrate the brilliance of Italian contemporary cinema and filmmakers from all over the world. The film festival included: nine days and nights of cutting edge Italian film & culture, North American premieres, Italian Canadian independent films, Q&A sessions with filmmakers, actors and academics, the exciting Opening Party at Queen Richmond West – Ricarda’s and the Closing Black-tie Gala at The Ritz-Carlton Hotel in Toronto which included the Awards. 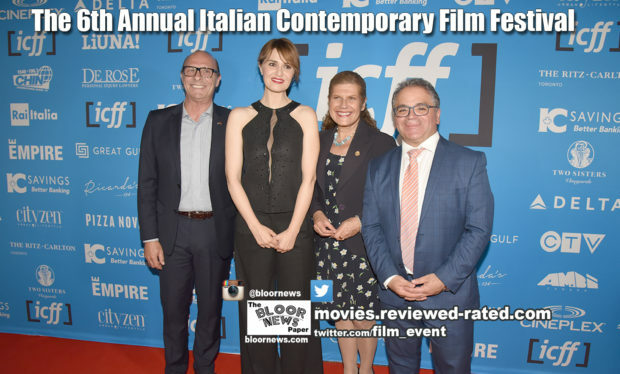 The Italian Contemporary Film Festival’s mission is to promote awareness, appreciation, and pride in the diversity of the Italian culture. “Festival programs are designed to boost young Italian Canadian filmmakers, actors, and producers offering a showcase for their projects. 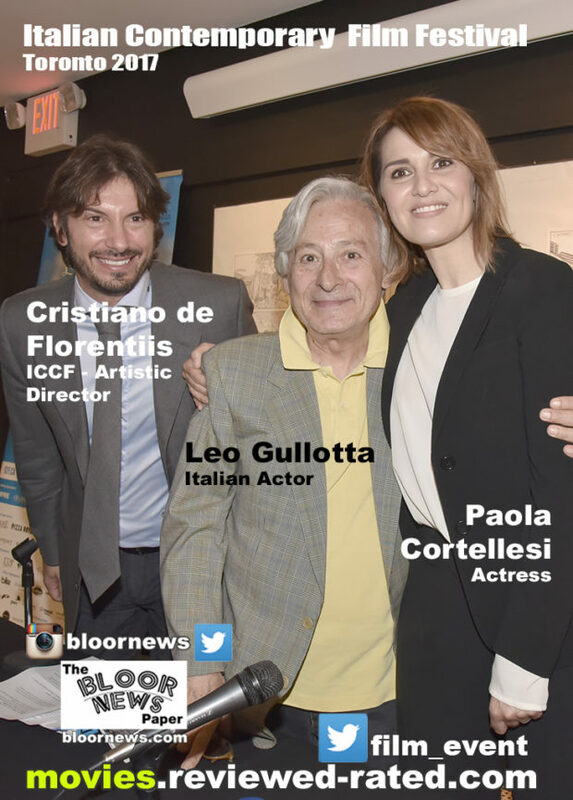 We strive to strengthen consciousness and build knowledge of Italian identity, history, and language, making Italy visible through international productions and high quality movies produced in Italy and presented at the ICFF. 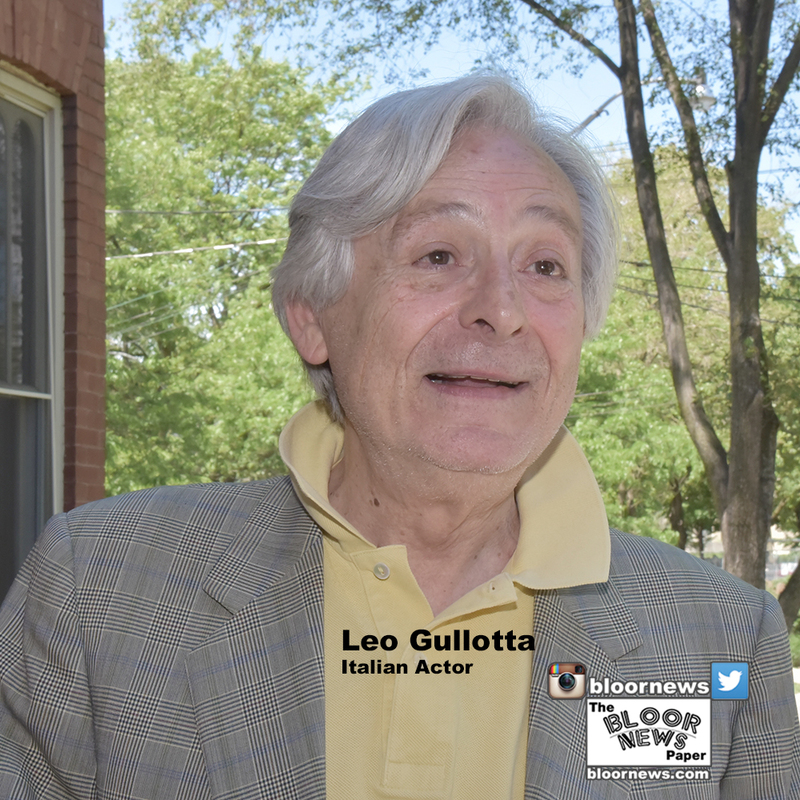 We encourage and support independent filmmakers who examine and explore issues related to the Italian culture. 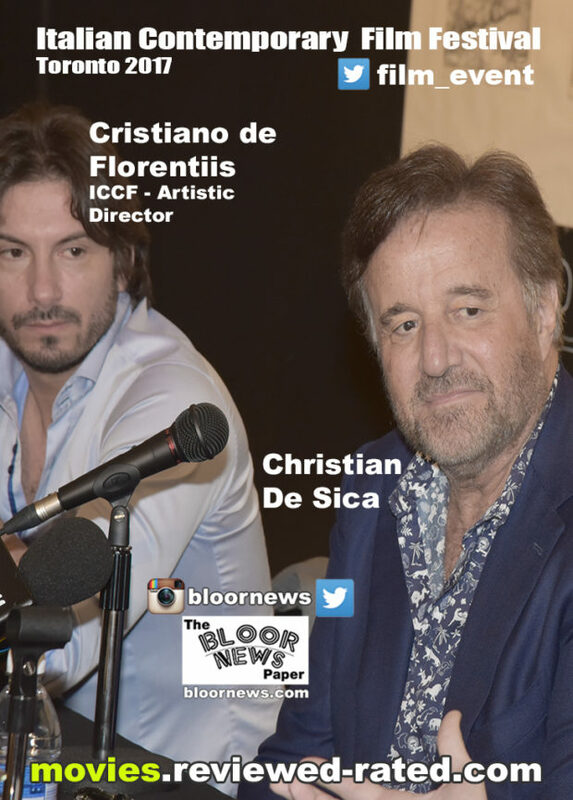 “The ICFF seeks to provide an open, inclusive and respectful environment for a diversity of views in our programming, in the films we present, in our audience, and in the dialogue we facilitate. We seek to build bridges to other ethnic and religious communities and expand our member base into other cultures. 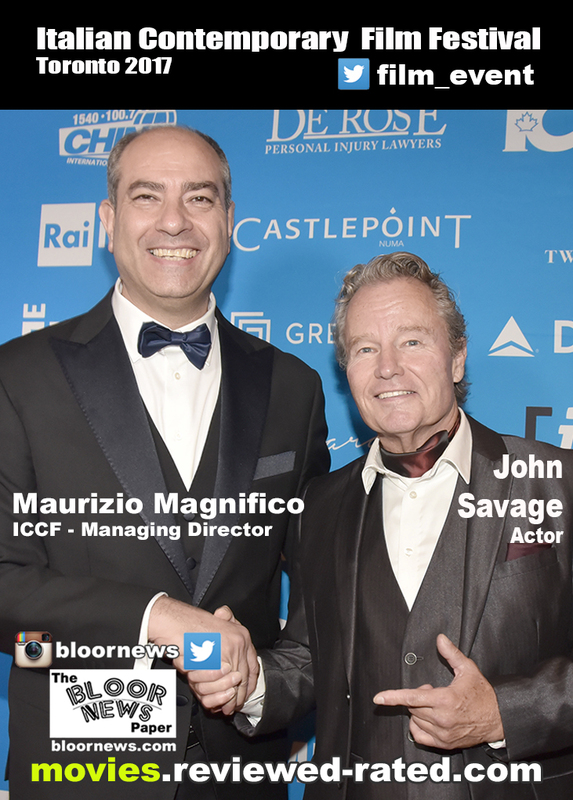 ICFF has become known in Toronto and the GTA for its great films and the exciting Opening Parties. The Opening Party was held at Queen Richmond West – Ricarda’s. The Opening Party featured entertainment, an exquisite culinary experience, and an opportunity to share the passion of cinema. 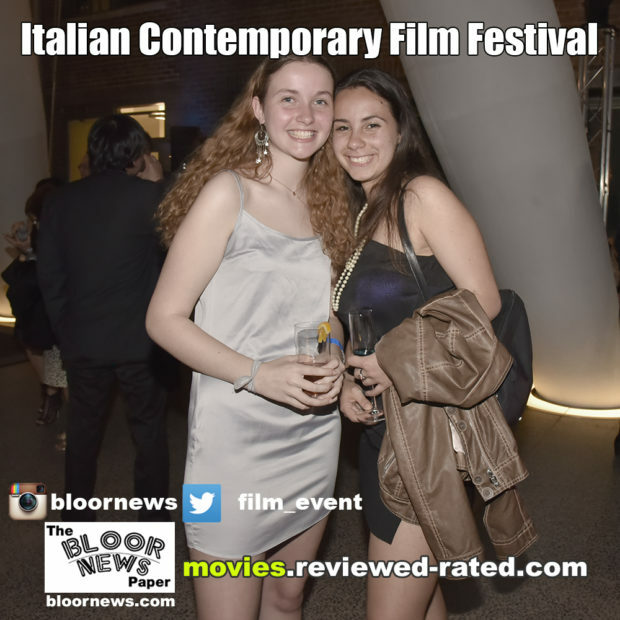 The opening film was the Canadian premiere of the comedy Qualcosa di Nuovo or Something New. It was directed by Cristina Comencini. This humorous comedy centres on Maria (Paola Cortellesi) who is spontaneous and naïve – and quite addicted to men. She meets a man who falls into her bed – he is charming, sensitive and mature; however, he is only nineteen years of age. Hence, the laughs begin. 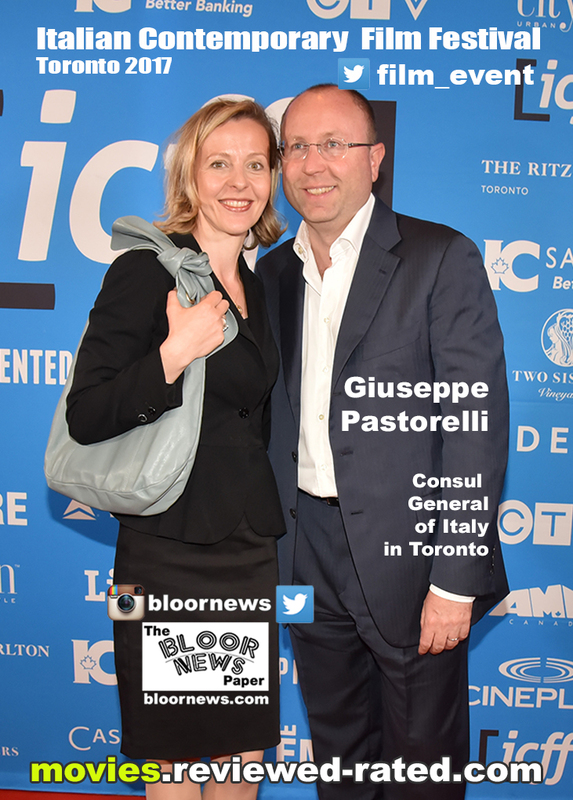 Italian actress Paola Cortellesi was well received at the film festival and she received the ICFF 2017 Best Actress Award. 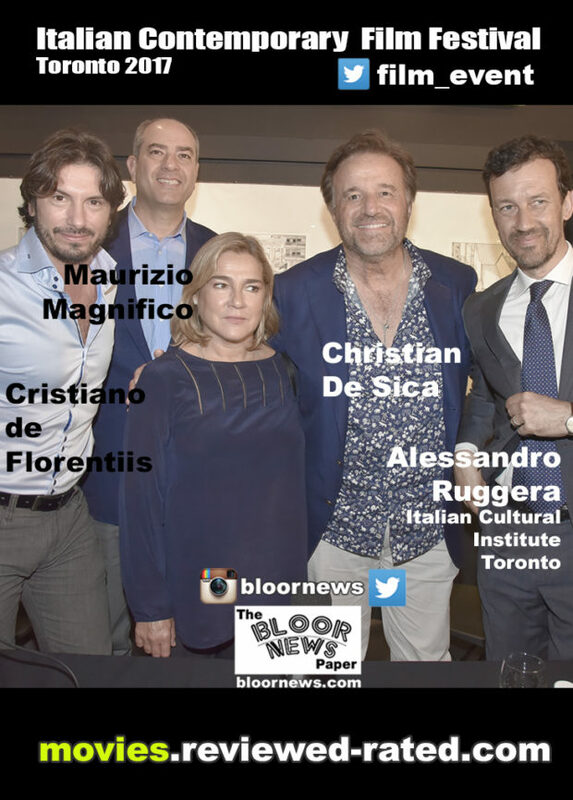 Cortellesi said “I’m very humble and sincerely happy in receiving so much love by all Canadians and by the Italian community in this beautiful Country”. The Closing Gala at The Ritz-Carlton Hotel in Toronto, a black-tie soirée featured a sit down dinner, after party and stars walking the Red Carpet. The Awards were presented at the Closing Gala. There was also an after party where the stars and the VIPs mingled. Italian actress Paola Cortellesi received the ICFF 2017 Best Actress Award, while her movies “Something new” and “Mum or Dad?” were shown to appreciative audiences. Comic and dramatic actor, Leo Gullotta won the prestigious ICFF 2017 Excellence Award – his latest movie “It’s the Law” was shown during the festival. 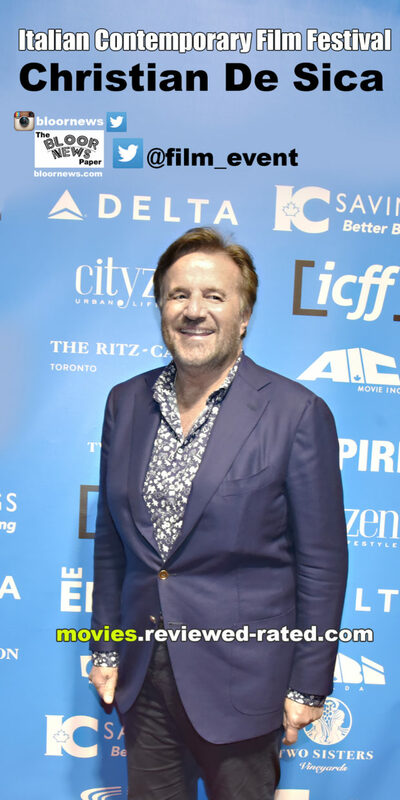 Hollywood actor Danny Aiello joined Toronto born actor and director Frank D’Angelo, along with Giancarlo Giannini and Franco Nero for the world premiere of The Neighborhood. 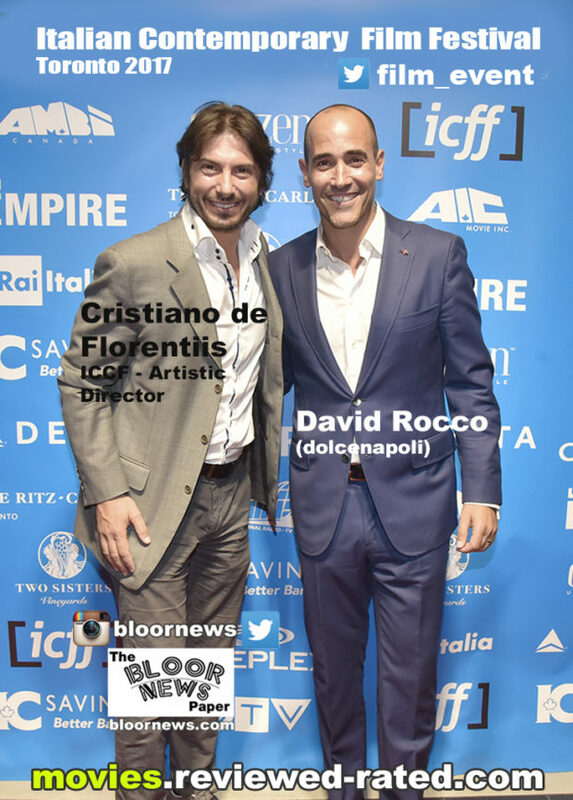 The 6th annual Italian Contemporary Film Festival [ICFF] was hugely successful in celebrating the brilliance of Italian contemporary cinema and filmmakers from all over the world! Check back here for details about next year’s festival.